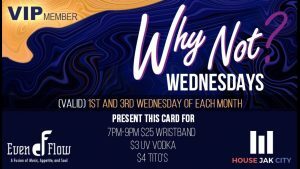 HOUSE JAK CITY PRESENTS: WHY NOT WEDNESDAYS!!!! 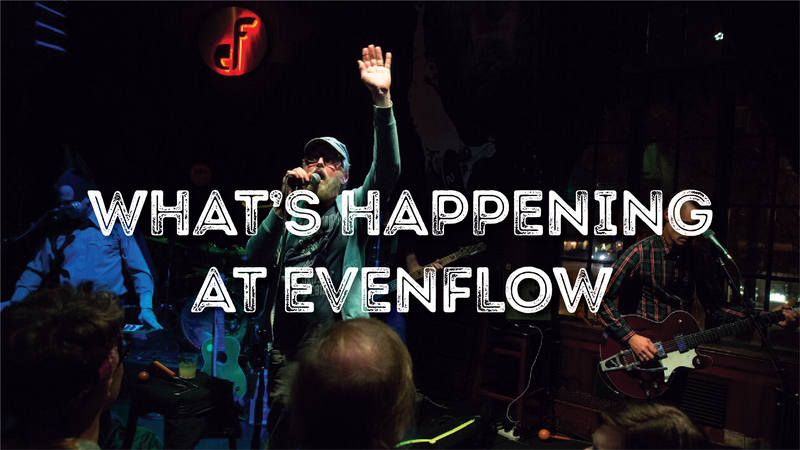 This is our first “Why Not Wednesday”. Stop in and get your VIP card! Industry Night…$4 you call it drinks, with proof of working in the hospitality industry.